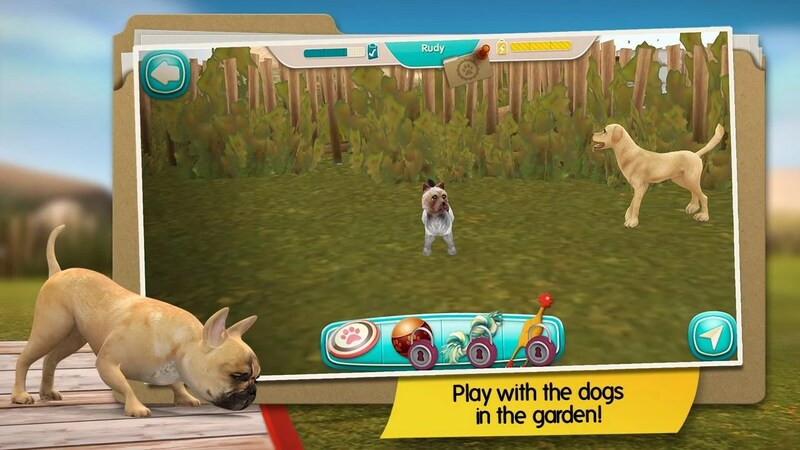 DogHotel Lite: My Dog Boarding – Games for Android 2018 – Free download. 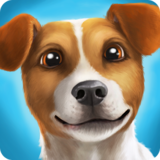 DogHotel Lite: My Dog Boarding – Take care of cute dogs and play with them. 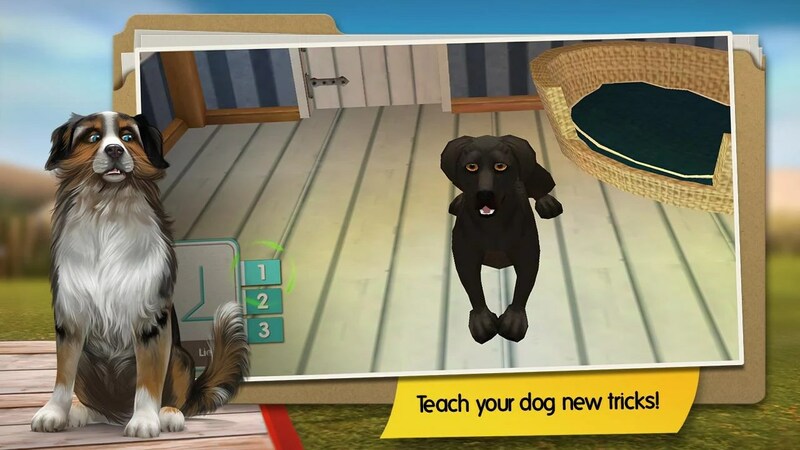 DogHotel - My boarding kennel for Android is a charming game that dog lovers of all ages are sure to love. 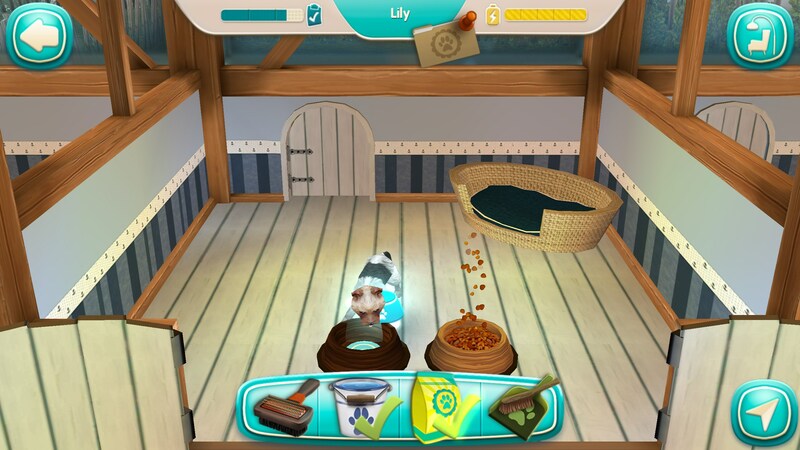 Tend to a virtual dog kennel and take care of all the cute 4 legged guests that have checked-in for a visit. This one is so sweet it probably causes cavities. 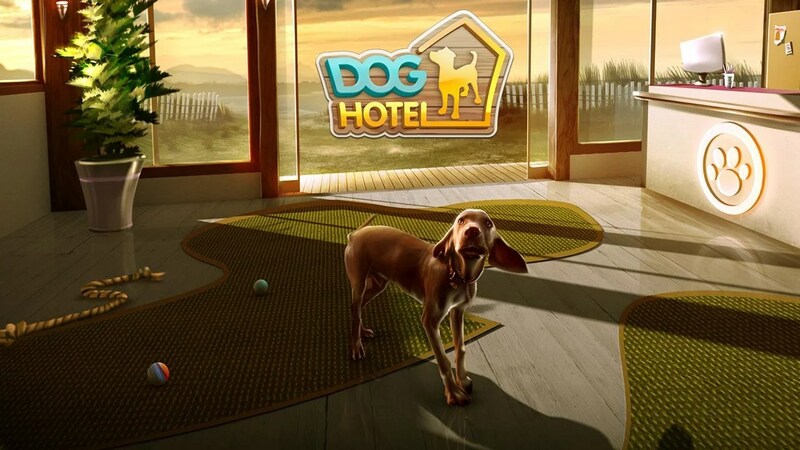 DogHotel - My boarding kennel displays in landscape to reveal an aerial point of view looking down into an elaborate doggy hotel. 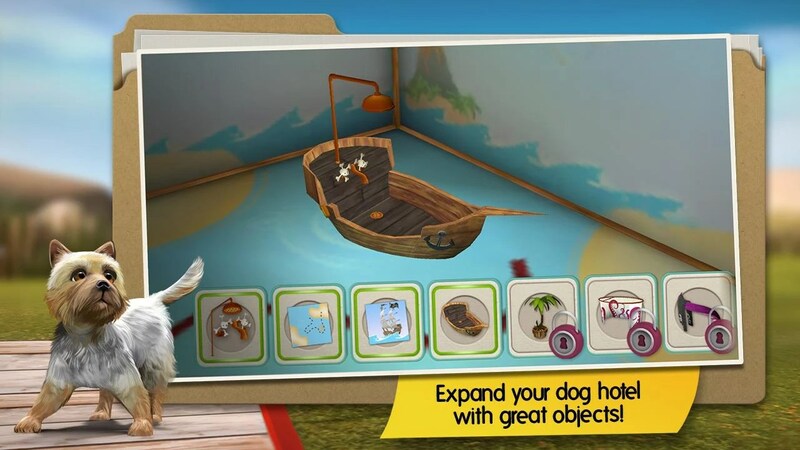 Just tap any of the kennels or hotel lobby to zoom in for a closer look. 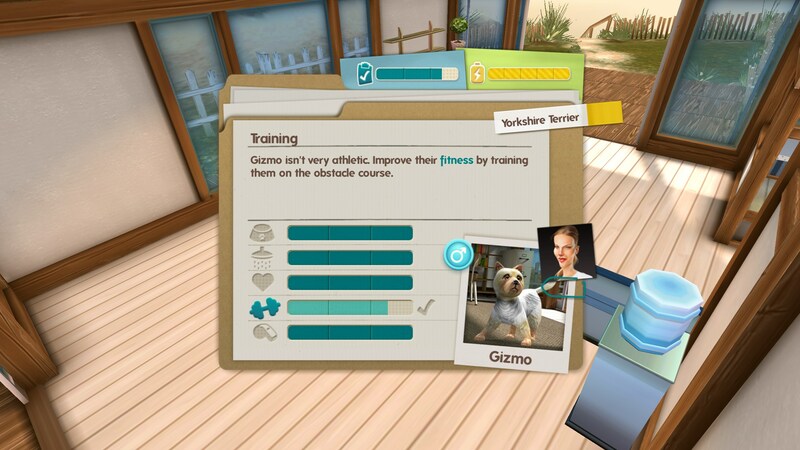 When dogs check in, you get to read a dossier about the doggy, what his likes and dislikes are, and what areas he needs more training and help with. Just place all your different breeds into separate kennels, offer food and water, brush their fur, and maybe even give them a nice soapy bath. 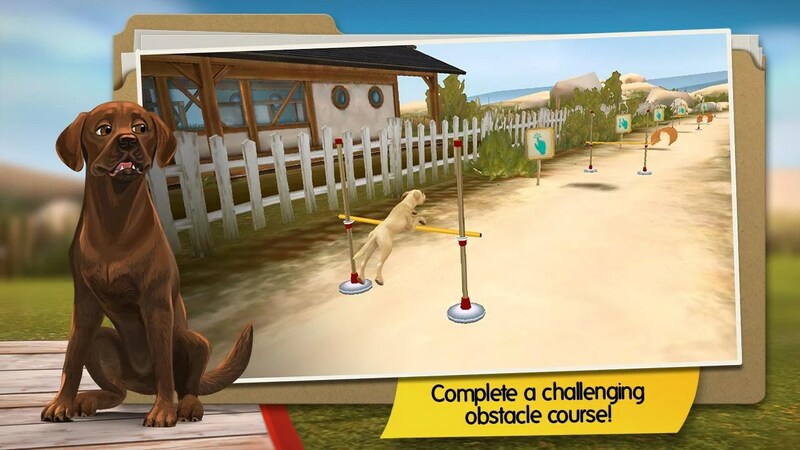 But every dog needs exercise too, so you can take them outside and train them on an obstacle course, you can also train them to sit, roll over and shake a paw, just to name a few. If you've always wanted a dog, or already have one, this is a sweet little app that's fully developed and nicely done. 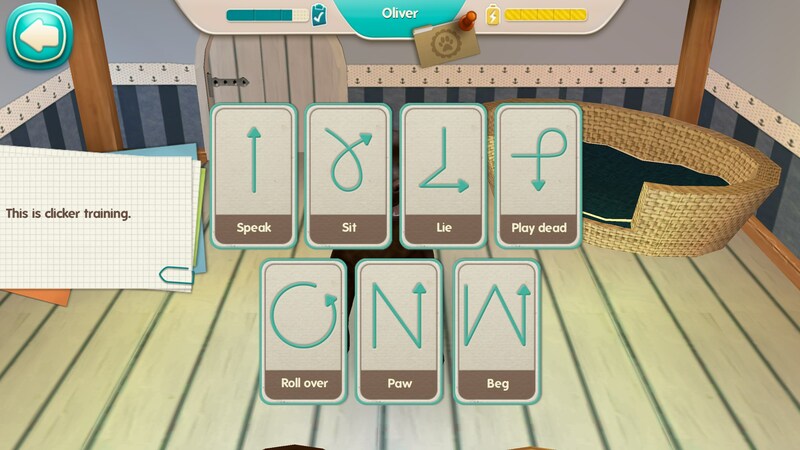 The controls make use of a bit of everything to deliver the fun. 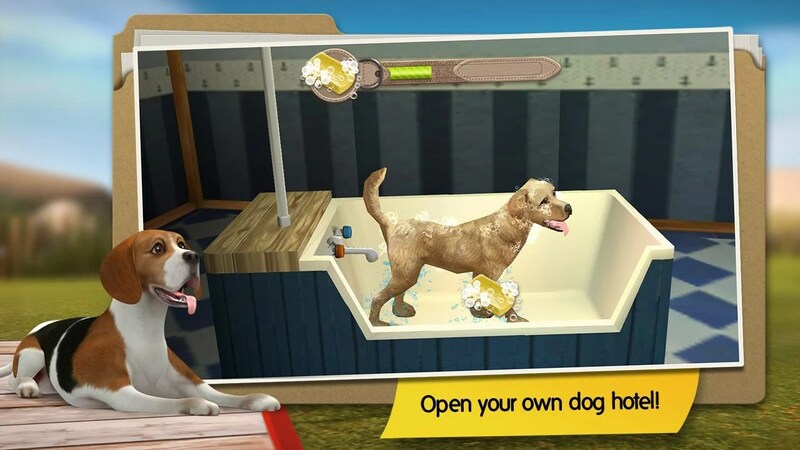 Bathing your doggy was lots of fun and used slides, swipes and touches, as did running the obstacle course in the back yard. The graphics go for CGI realism and look quite good, with lots of nice details. The animation is occasionally unrefined, but comes off quite good for the most part, with realistic movements. The sounds feature an upbeat score, along with realistic doggy barks and squeals that are sure to tug your heart. 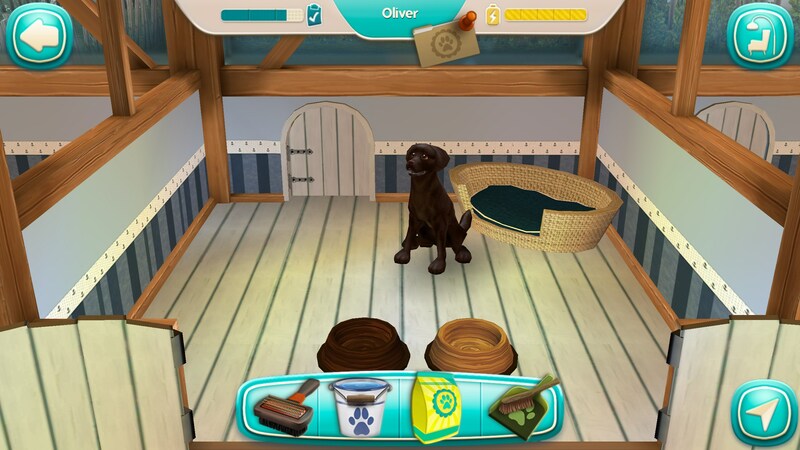 DogHotel - My boarding kennel is ideal for dog lovers and kids of all ages. This one is very nicely done and thoroughly enjoyable.